Over the weekend, Joanne and I got together to film a few videos, take some blog photos and generally act the maggot! 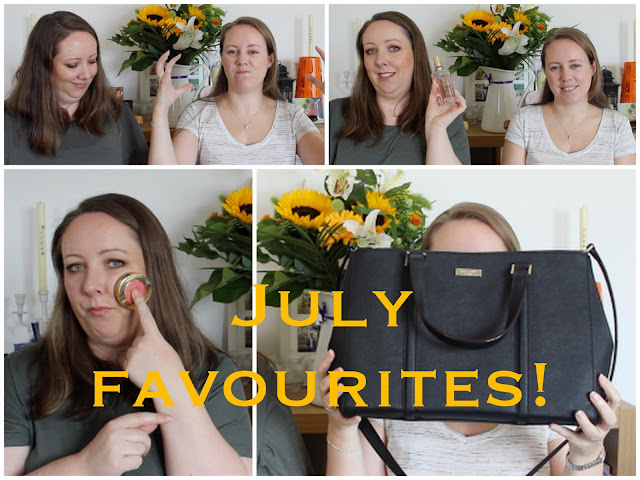 As I've mentioned before, we have a lot of plans for the YouTube channel between now and Christmas and to start things off, we decided to film a monthly favourites video so you can see what beauty and non beauty products we've loved over the past month. It was great filming with someone for a change because sometimes sitting in a room talking to a camera can be really weird! But we had great craic and hope you enjoy the video!